The Comet Pro offers both power and performance in a premium package. So whether you’re popping to the shops, or looking to take longer trips out, the Comet Pro will take you the distance not only in comfort but in both style and safety. 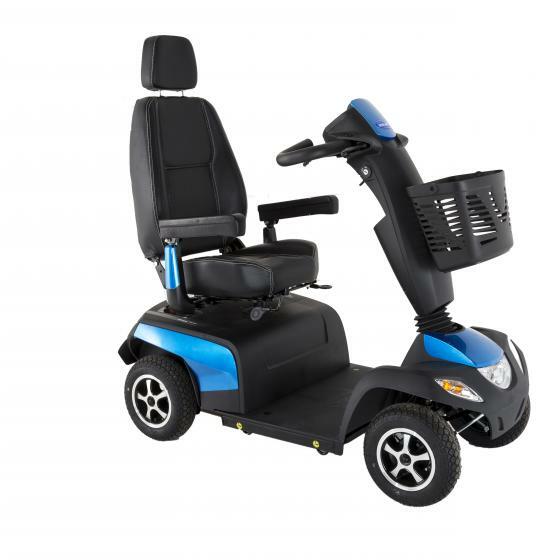 With its exceptional driving features and modern aesthetics, the Comet Pro gives you all you should need in a road scooter.